Property laws entail all the legal requirements that regulate the property market. The UK property laws have been changing over time and it is imperative to be aware of the most recent changes made to such laws, especially if you have any interest in the property market. Already there is a word that interest rates are most likely going to rise rapidly in the near future. This means that mortgage rates are also likely to increase proportionally. This is a new government initiative aimed at supporting low income working people to boost their savings. The savings can be later used as a deposit to rent or buy property. This scheme was put on trial in January this year and is scheduled to be launched officially in October 2018. Eligible savers are allowed to save up to £50 on a monthly basis, and after saving for two straight years the government rewards them with cash amounts of up to £600. This simply means that the savers can get a boost of about 50% of their savings when they are contributing the maximum of £50 monthly. Once you complete the two-year savings scheme, you can choose to either cash in or use the savings scheme for another two more years. The scheme was to be officially launched in April 2018 but had to be pushed ahead. Hence, it is important to be on the lookout for it. One of the most essential saving tools, especially for individuals who are planning to buy their first house, is the Individual Savings Account (ISA). This is a government scheme which enables individuals to earn an extra £1,000 bonus, in addition to their individual maximum savings of £4,000. You can use the money to purchase your first house if it costs about 450,000. For those who already have a lifetime ISA or are thinking of opening one, it would be necessary to note that, the payments of ISA bonus was supposed to change from once a year to once a month. It is always important to keep your eyes open for any changes to the existing property laws or new ones that might be introduced. You never know how they will end up affecting you both directly and indirectly. In November 2017, a draft bill aimed at banning any letting agency fees was brought to parliament and was expected to be put into action in 2018. 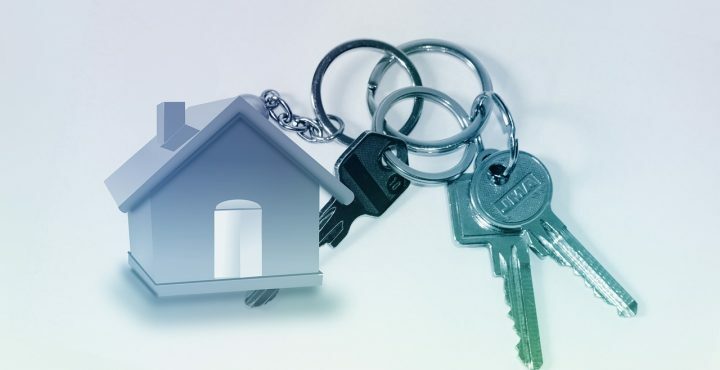 This initiative aims at making the process of property renting more open for the tenants through offering a clear-cut guide controlling the general property price right from the beginning, so as to avoid any hidden extra costs. The scheme also set out to put a cap on the security deposit at an equivalent of six weeks rent besides setting up a mandatory Ombudsman Redress Initiative, each landlord will have to join. Hence, it would be a criminal offence for any landlord to charge letting fees once the law is in place.